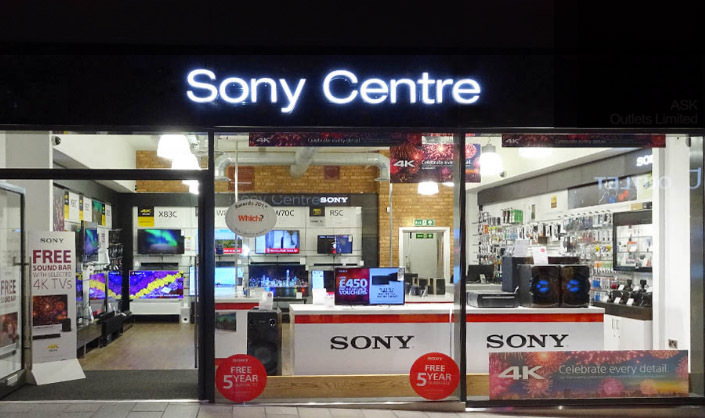 Alloa Sony Centre is the UK’s longest established Sony Centre with a wealth of knowledge on everything Sony. 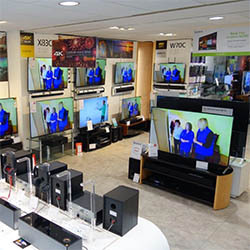 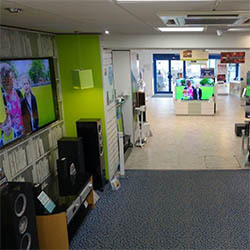 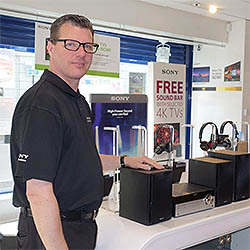 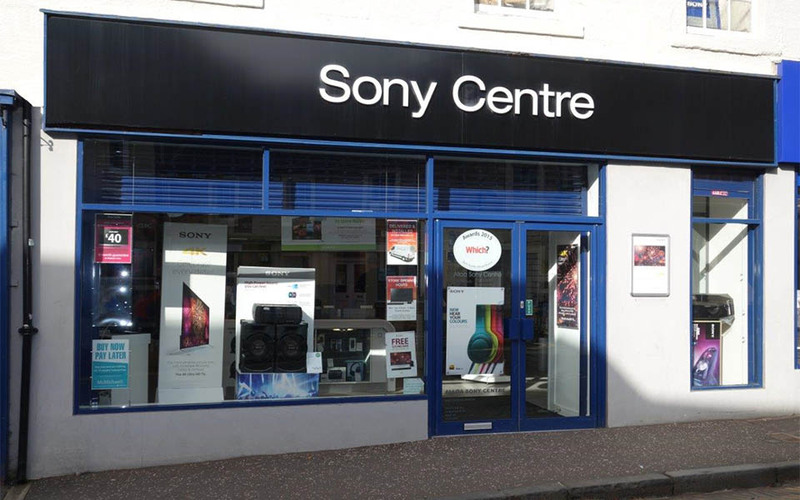 You’ll find the very latest models, our staff are fully trained to give you the best Sony demonstration experience, and our installation team will ensure your new Sony is professionally setup in your home. 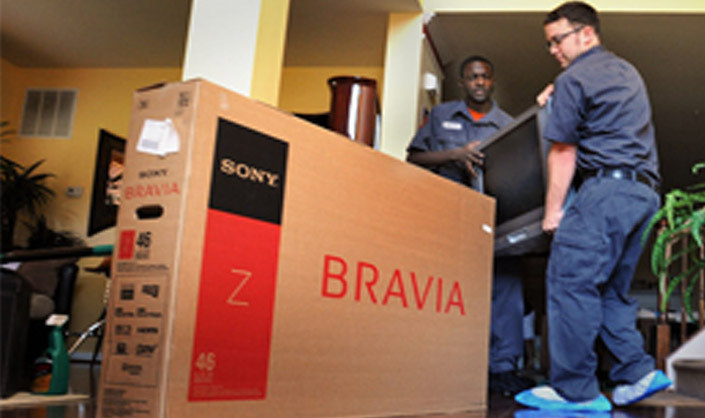 Naturally you want the best price possible. 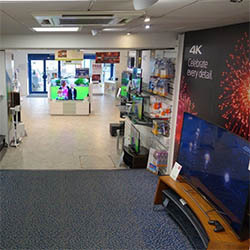 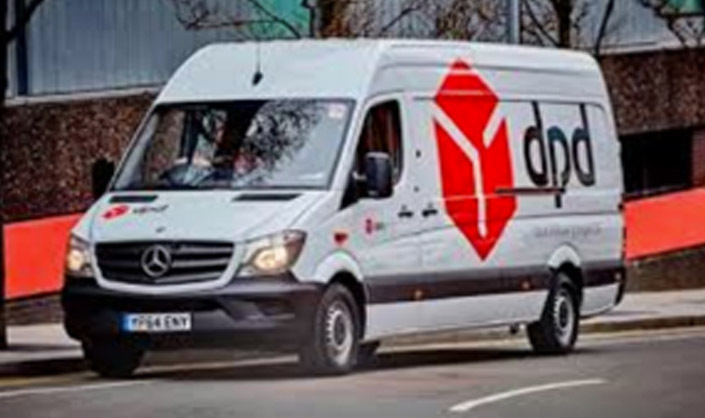 Our Price Match policy guarantees you a great deal, plus the peace of mind in dealing with a specialist company who makes Customer Satisfaction a priority.